V8 folk, some info for you. It might come in handy. 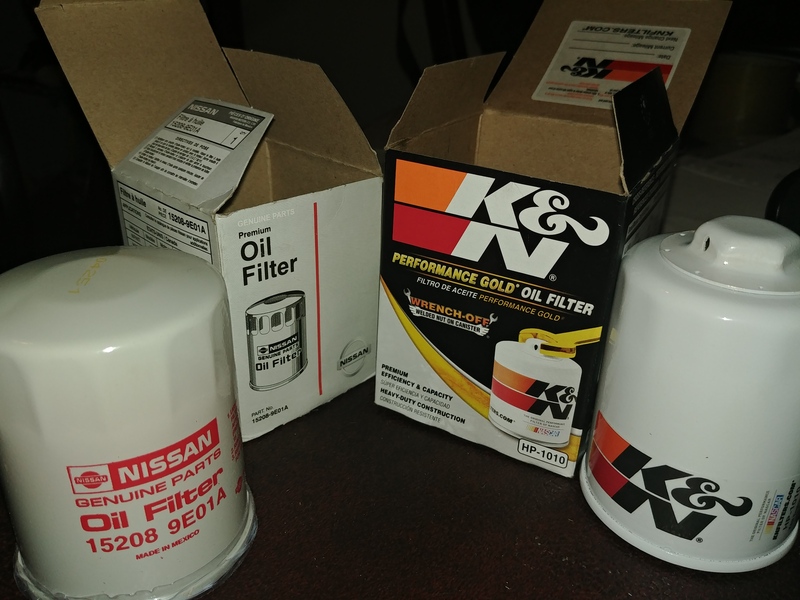 This is for the oil filter used in Infiniti V8 vehicles. 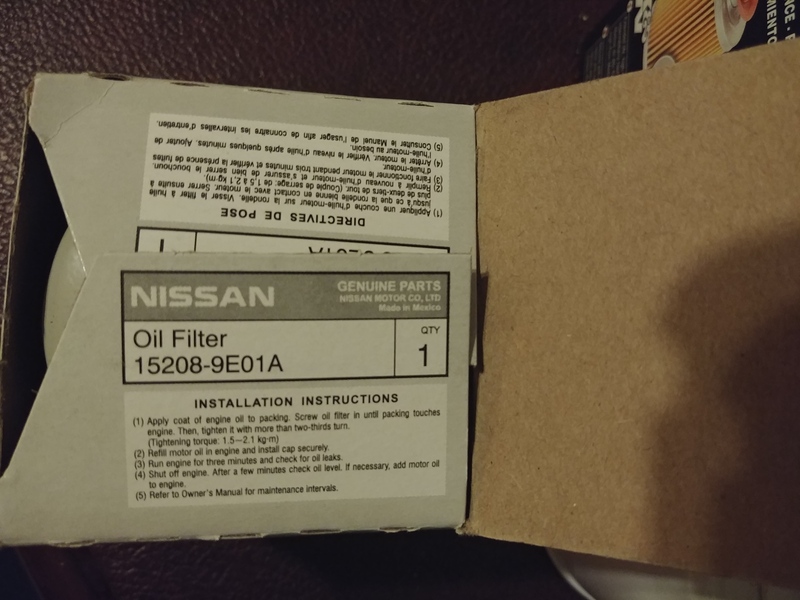 The part number is compatible with some Nissan models such as the 4th gen Maxima, the R35 GTR etc... but this info is for the V8s in particular; you my friends, are the neglected group. Big thanks to the K&N Filter I bought that motivated me to do this. 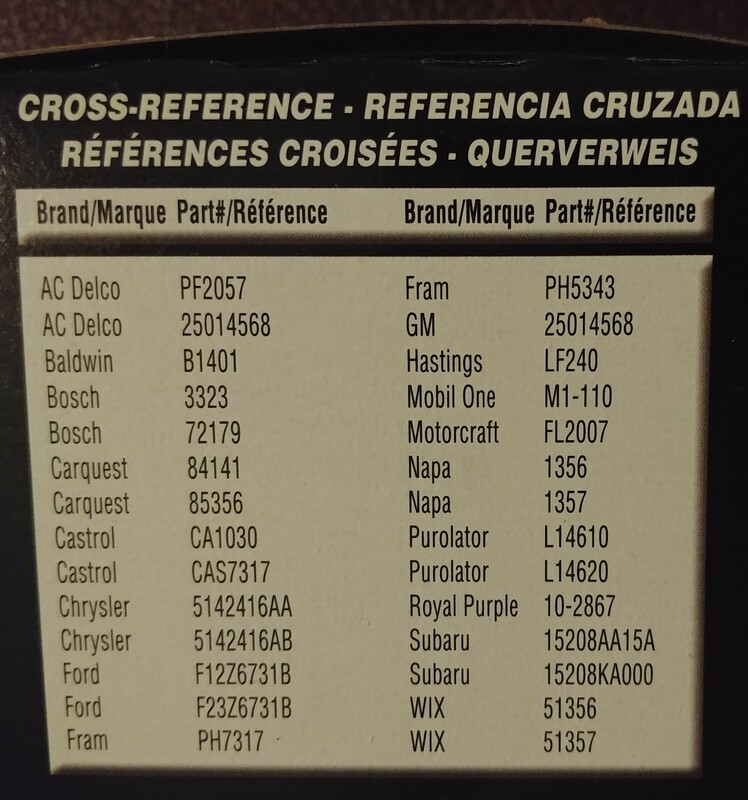 You'll notice that some brands have more than 1 number listed as compatible. That's usually a matter of size/length IIRC. When in doubt, take the larger one. 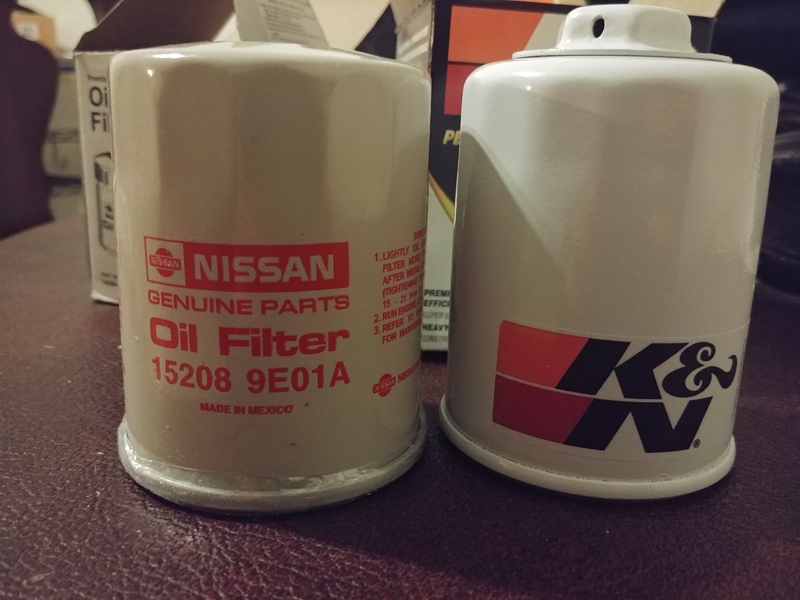 The Nissan OEM filter is approx 3-1/4" long. 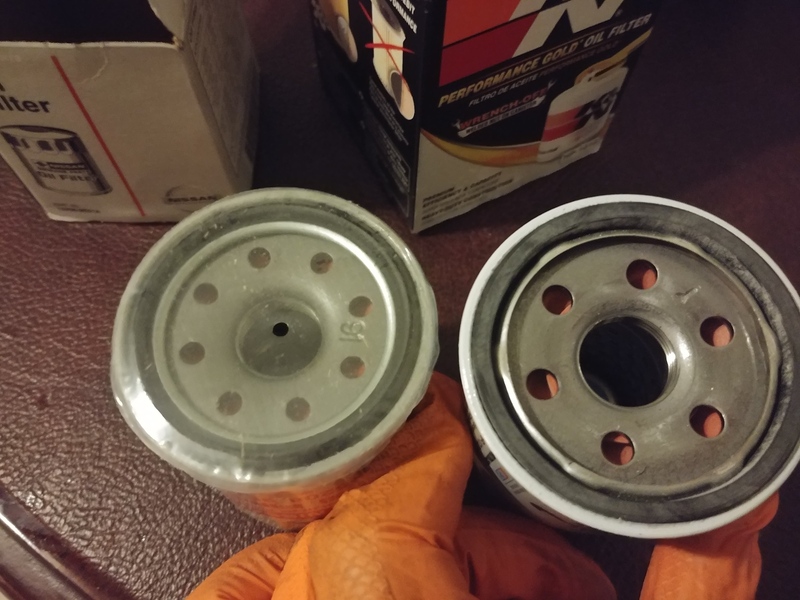 The size matters when you refill the oil after an oil change, sort of. 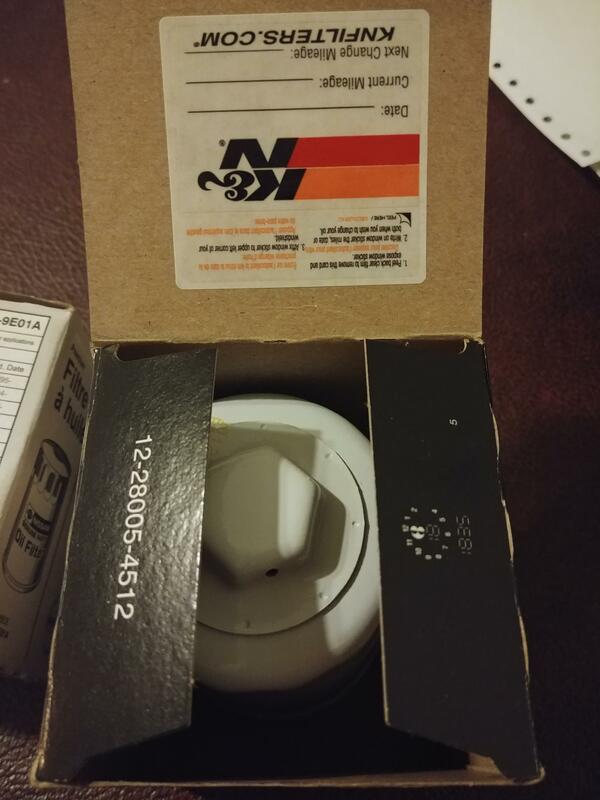 Remember to check your dipstick.